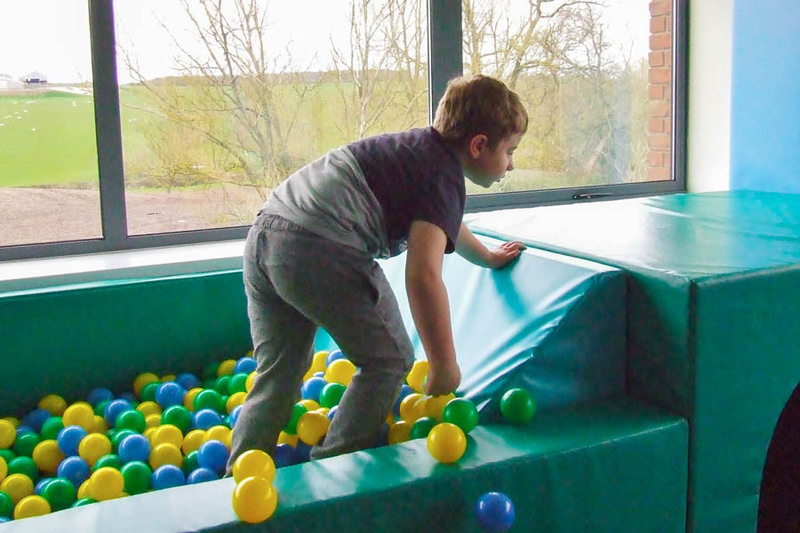 Developmental Coordination encompasses the terms of dyspraxia, coordination difficulties, motor impairment and perceptual motor difficulties, as well as ‘clumsiness’. DCD impacts the whole family as learning new and everyday tasks can be challenging creating avoidance and changes in family routines. DCD also impacts learning through difficulties with sitting in the classroom, engaging with peers, holding a pencil, and managing practical activities within the curriculum. ‘Developmental Coordination Disorders (which encompass our understanding of dyspraxia) are recognised as a diagnosis when a child performs at or below the 5th percentile, and where ‘performance in daily activities that require motor coordination is substantially below that expected given the person’s chronological age and intelligence’. Although Developmental Coordination Disorder (DCD) is a unique neurodevelopmental disorder it can co-occur with other neurodevelopmental disorders, including pervasive developmental disorders and dual diagnosis should not be excluded (Leeds Consensus, 2006). DCD is very individual to each child and through understanding the specific nature of the motor impairments the OT is able to offer tailored specific interventions. Group work is often an interactive way to improve skills alongside social engagement through games and individual motor learning, using the motivational force of ‘fun’!